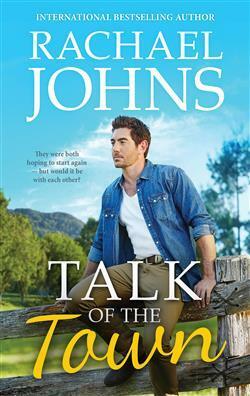 Talk of the Town was a book that drew me in right from the beginning and kept me engaged all the way through. There wasn’t big drama or lots of action, but relationships that mattered and caught at my heart. Would you buy a house in the middle of a town where people no longer lived, except for someone called Crazy Archie? Live in an old house that was once a country store. Well you wouldn’t find me doing it, however that’s what Meg does, and there is an air of mystery about her that makes you wonder what led her here? What’s her past? Then there is a very likeable dairy farmer Lawson and an eight year old son who has his head on straight and is a total delight. Add into that mix Tabitha, Lawson’s sister who is another one who has her heart and head in the right place. Throw in a couple of dogs, a ghost who resides side by side with Meg and a rather spiteful, but not totally lost wanna-be-girlfriend of Lawson and the scene is set. Ruby wasn’t looking for love, Drew wasn’t looking to stay…until they found each other. Can their fling survive the darkness of Ruby’s past and Drew’s desire to move on? Ruby Jones was always an optimist, but the trauma of her past had made her wary. 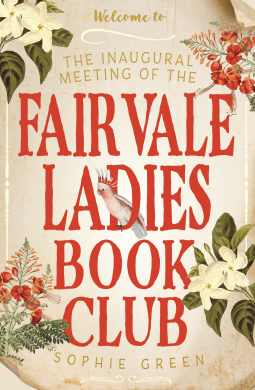 So when she flees to the small rural community of Bunyip Bay to start afresh, she has her sights firmly set on establishing her horse-riding business and rebuilding her life. The last thing Ruby wants is a romance. In fact, after all she has been through, she can’t imagine she will ever believe in love again. When Drew investigates a suspicious fire at Ruby’s parents’ business, he finds himself feeling strangely protective of the girl with the flowers in her hair. As the details of Ruby’s past emerge and she comes once more under threat, Drew realises he will do all in his power to save her. 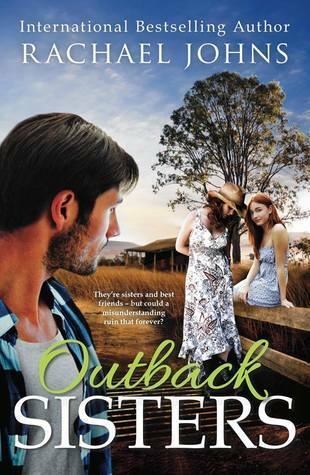 Outback Blaze is #2 in the Bunyip Bay series by Australian author Rachael Johns. I have enjoyed the first and third of this series and this one was every bit as good. Ruby has only been home about six months when a number of calamities hit her, you’d think one would be enough, but no, her author hit her up for three! I am not giving anything away by mentioning the first is a terrible fire that burns her parents’ business down. It starts off a chain of investigation as to who might have done this terrible deed. Ruby is hit hard by two more shocking and heartbreaking events that would shake the bravest of heroines up. The only bright light in the whole situation is the presence of Drew, just out to Australia from Liverpool. Unbeknown to Ruby he has a whole back story that could bring an end to their budding relationship. Drew has had a lot of tough experience policing and he is determined to find who has started the fire and… what turns up next. 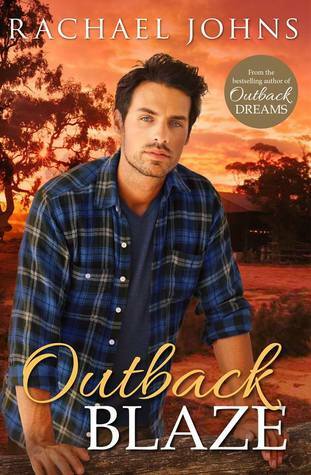 Local cafe owner Joel O’Connor finds himself increasingly drawn to the gorgeous new nurse, but like Kate, he’s been scarred by love and isn’t looking to jump into anything. Yet their chemistry is hard to deny and after a near fatal incident, Joel and Kate find themselves opening up to one another. 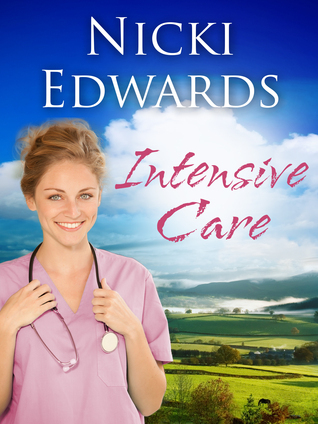 Intensive Care by Nicki Edwards is her debut novel. It is set in rural Australia about 5 hours west of Sydney. 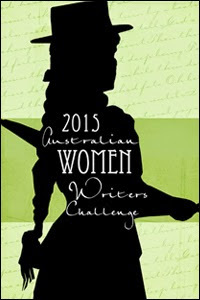 The setting was a wonderful little insight into this part of Australia. There was much I really liked about this book and a few things not so much. Kate arrives in Birangulla to take up a new job as the unit manager in the Intensive Care department. She is escaping from a relationship that has gone sour. I found her avoidance of meeting Marcus to explain why she had left the apartment somewhat odd. Assertiveness and confrontation were not her strong points. She did grow in this a little but all in all I wanted a slightly more pushy heroine! However she did enjoy the new challenge of living in a rural setting and she is an excellent nurse. She obviously cared about her patients and more than once she shed blood, sweat and tears for them. Joel is an Irishman whose family now live in Australia and he sure knows how to make a great coffee and is generally an all round nice guy. However he has a background that makes him a little slow in coming forward when it comes to any new romance. Kate also has something she is not sharing either. For me the strong part of this book was the medical side of it. It sounded so correct and utterly true, each time Kate was in the hospital and something was happening there I was riveted to the book. I hope this is something Nicki Edwards will continue to include in any book she might write in the future. In general the plot moved along at a good pace with something happening most of the time. The romance moved slowly, there was time given for the slow build of friendship and then love for Kate and Joel. I liked the way the relationships were shown at the Intensive Care unit and the way it was for Kate as she started her new job,it is often the way when someone new walks in to take up leadership. I hope the author has another medical romance in the making! 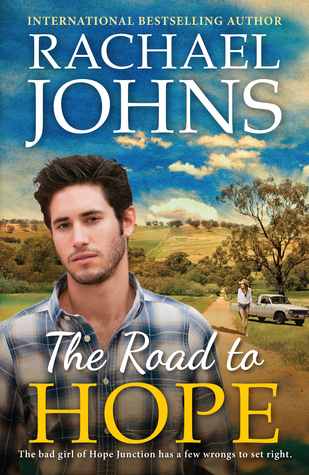 The Road to Hope by Rachael Johns takes up Lauren’s story, we met her in Jilted where she was the one who didn’t get the guy! She wasn’t seen in the best light either. However this time we are able to grasp a better picture of Lauren – and it’s a good one! I found the first part of the story moved a little slowly but once I hit the halfway mark I was fully engaged and feeling for the characters. Lauren has decided that it’s time to have a change and she is on the verge of handing in her resignation at the hospital where she works. She wants to make a new start. She has had a rather loveless past growing up and doesn’t have a high self esteem. Everyone around her seems to have a happy relationship and she is feeling somewhat out of it. Even her relationship with best friend Whitney seems to have changed. Tom has taken on a locum job, he’s great looking and a very good doctor. He and Frank – Lauren’s brother, have been good friends and so Tom makes himself right at home with Lauren. However Tom is running from something, he has a warm loving family, but is on the outer with them at the moment. He has also experienced a relationship turning sour and it’s made him somewhat wary and determined that love and a relationship that matters is not for him. I loved the elderly patients at the hospital, and the way in which Lauren and Tom went beyond the job in being with them and making sure that they were treated as people who had needs and feelings. I also liked the exploration of a disease that robs people of their memory and the effect this has on a family. When I read a book I always like something more than a romance – I want challenges and issues that might strike anyone to be taken out and looked at. Whatever the future holds for us, it’s today and love that matter. That’s the message in this book. It’s a good one.